Welcome to UCSC's Veteran Benefits Services Office. This office serves as a liaison between the Department of Veterans Affairs (VA) and UCSC student veterans. Our goal is to help veterans and their dependents find the information they need and to assist you in processing your veterans education benefits while pursuing your undergraduate or graduate degree. A veteran is a person who served on active duty in the U.S. Armed Forces and was discharged honorably. The Department of Veterans Affairs determines eligibility for veterans education programs. 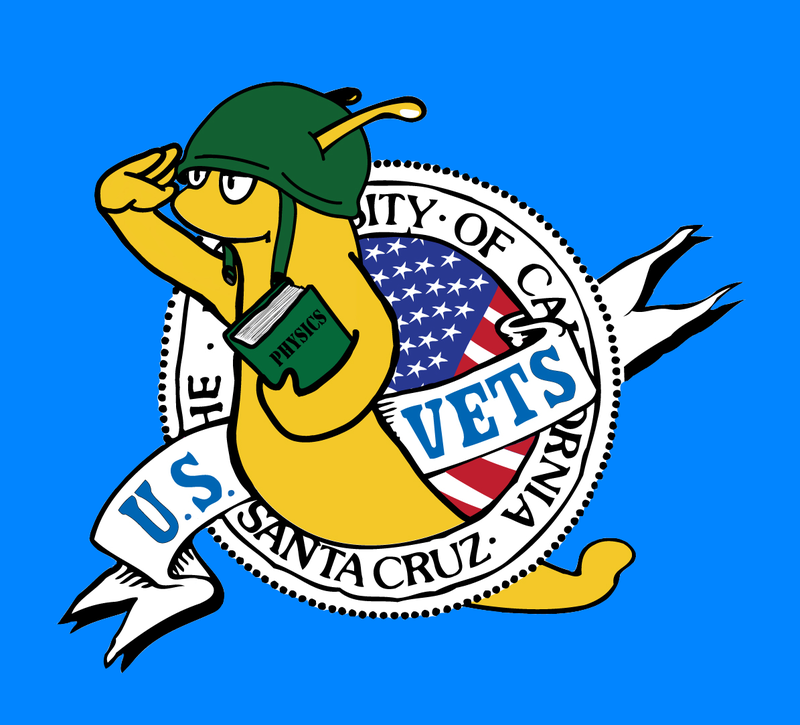 Upon acceptance to UCSC, you will need to contact the VA Certifying Official. Links to more information and instructions for activating your education benefits at UCSC are provided below, which includes a checklist for undergraduates and graduates.